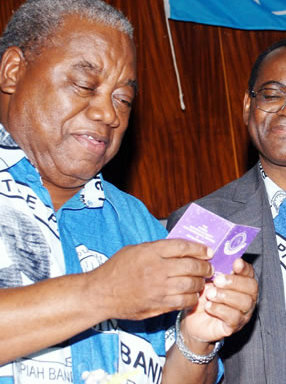 President Rupiah Banda will tomorrow, Thursday July 28, 2011 address the Nation from all ZNBC channels. Unconfirmed reports indicate that he will announce the date of elections. A statement from the presidency released Wednesday evening said the President’s address which will be carried live by ZNBC is scheduled for 10:00 hours. Statehouse spokesperson Dickson Jere said that media organizations wishing to carry the President’s address live on their radio and television stations should make arrangements with ZNBC for the live feed. He said copies of the President’s speech will be made available to all media organizations immediately after the address.